Page 1 Copy Created with Sketch. Page 1 Copy 2 Created with Sketch. just 12% of Philadelphia streets. I pledge to recognize that crashes are avoidable and my choices matter to the lives of others. I pledge to slow down, focus on driving, and put my phone away while behind the wheel. I pledge to choose to walk or bike when making short trips. I pledge to bike predictably and stop at signals. I pledge to spread the word about Vision Zero in my neighborhood. 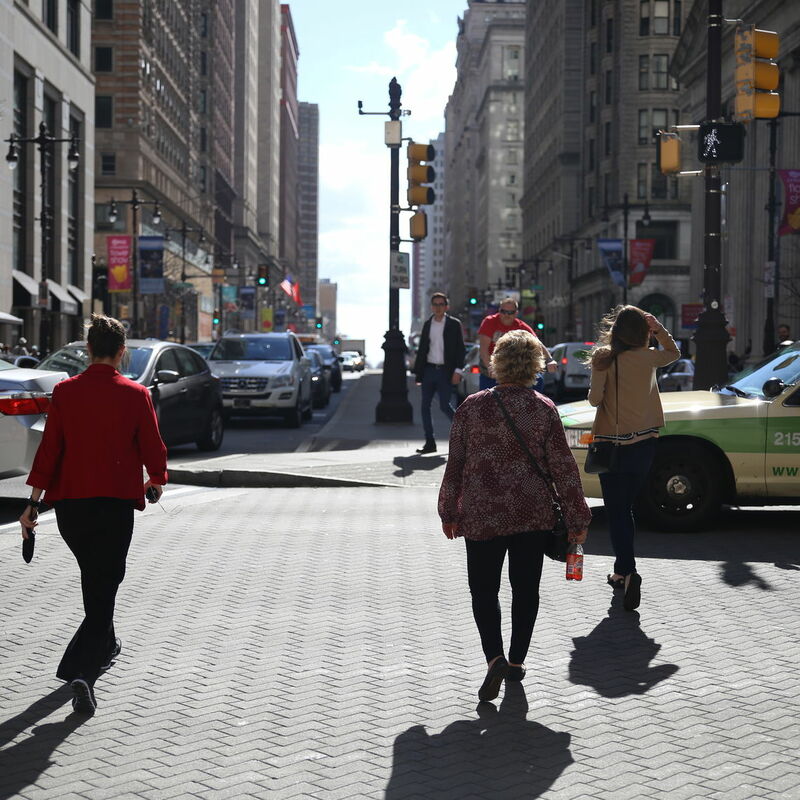 Tell us where you feel safe and unsafe while walking, biking, and driving on Philadelphia streets. 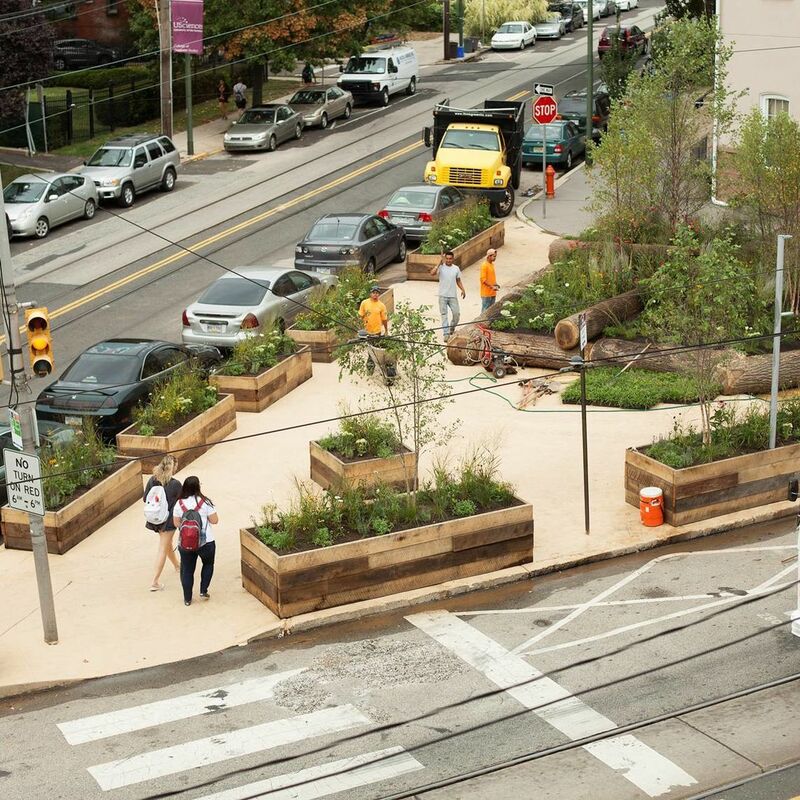 Learn about Vision Zero, why it's important to Philadelphia, and the efforts being put into place. 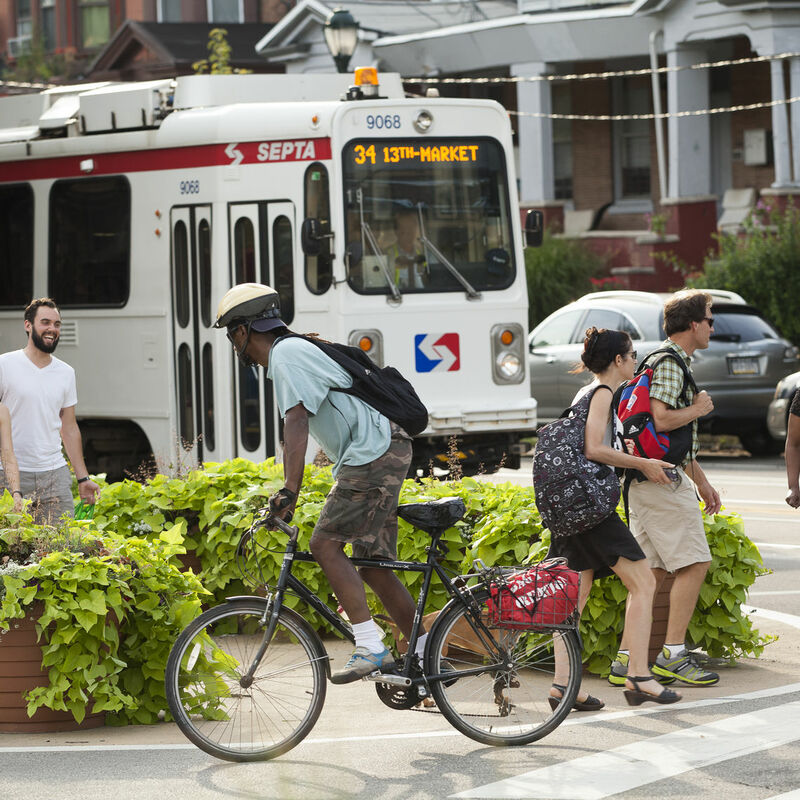 Learn what's being done to serve Philadelphians and improve traffic safety now. Find out what you can do as a resident to help us reach Vision Zero.